The mission of NASA's "Opportunity" rover on Mars comes to an end. 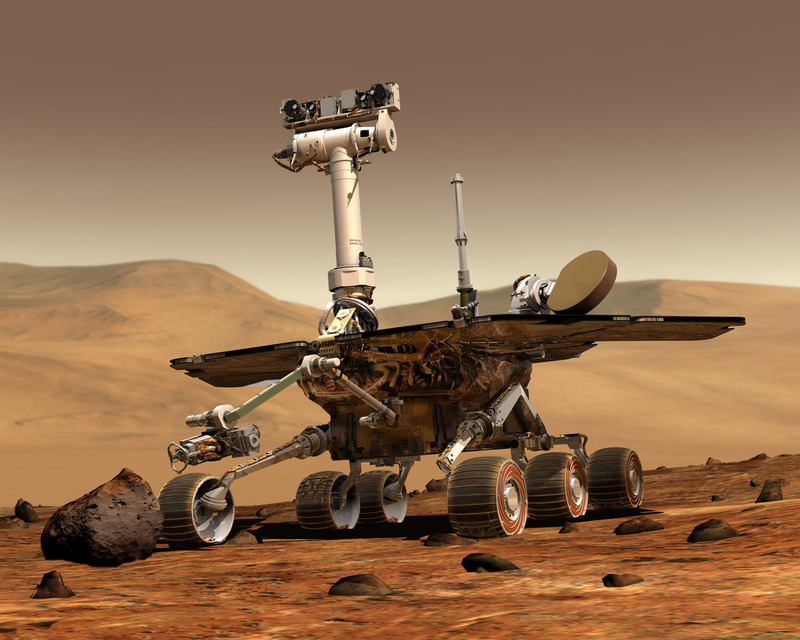 The rover stopped communicating in June 2018 after a Martian dust storm, and attempts to reestablish communications have not been successful. 2018-09-26 NASA's Opportunity rover is spotted on satellite imagery three months after it went silent during a Martian dust storm. 2012-12-27 NASA scientists are planning to capture a 500 ton near-Earth asteroid, relocate it and turn it into a space station for astronauts on their route to Mars after 2025. 2008-03-15 Michael D. Griffin, the current Administrator of NASA, announces the agency will concentrate more on the outer Solar System and less on Mars exploration, due to cuts to its 2009–2012 budget.